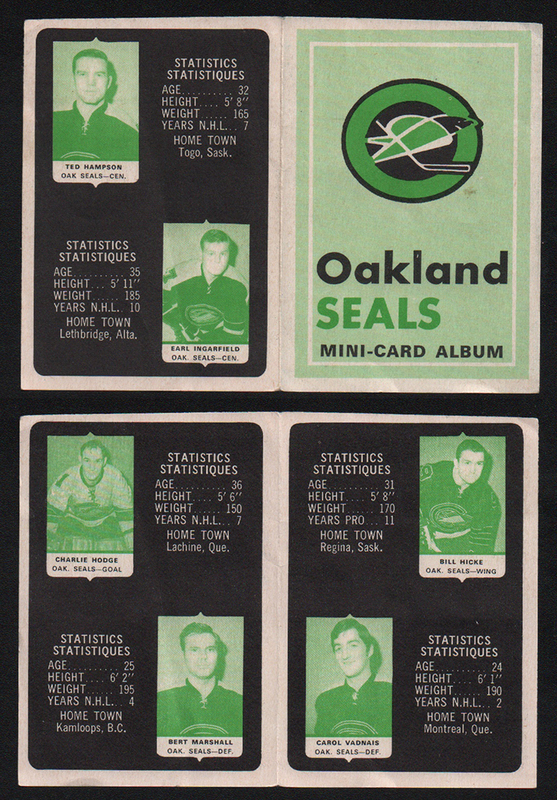 The 1969-70 OPC 4 in 1's Set consists of 18 - 4 player adhesive backed, colored cards. 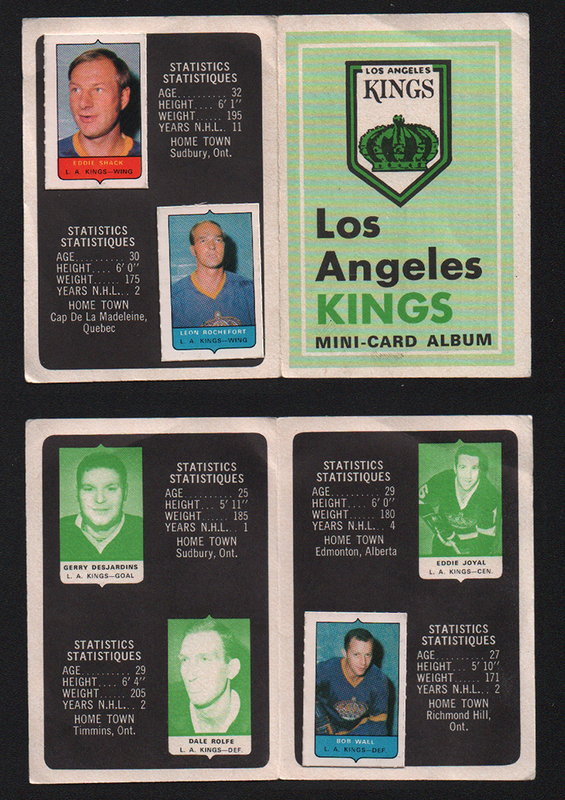 The individual cards measure 1" x 1 1/2". 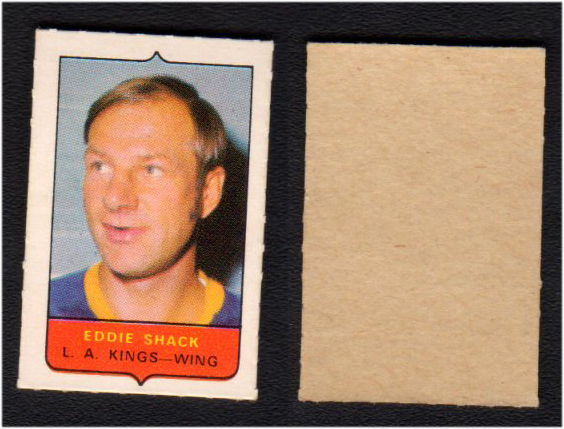 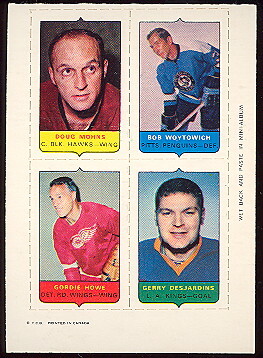 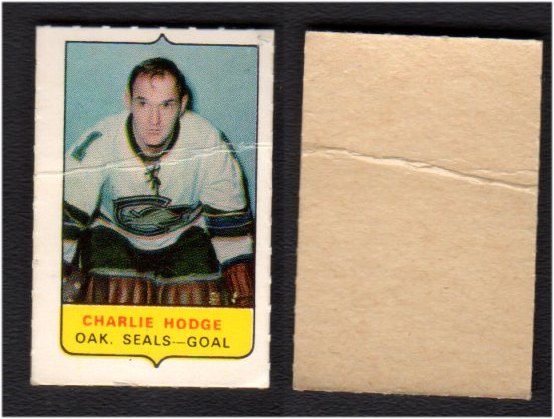 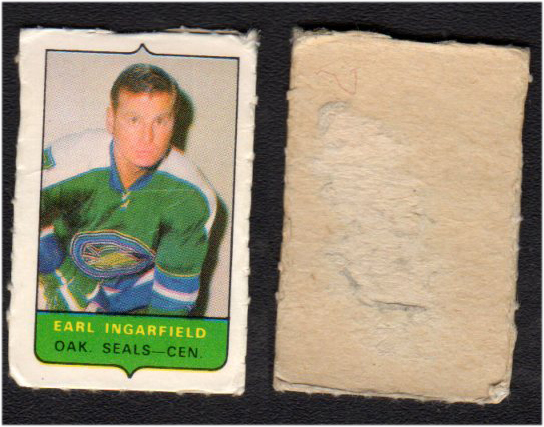 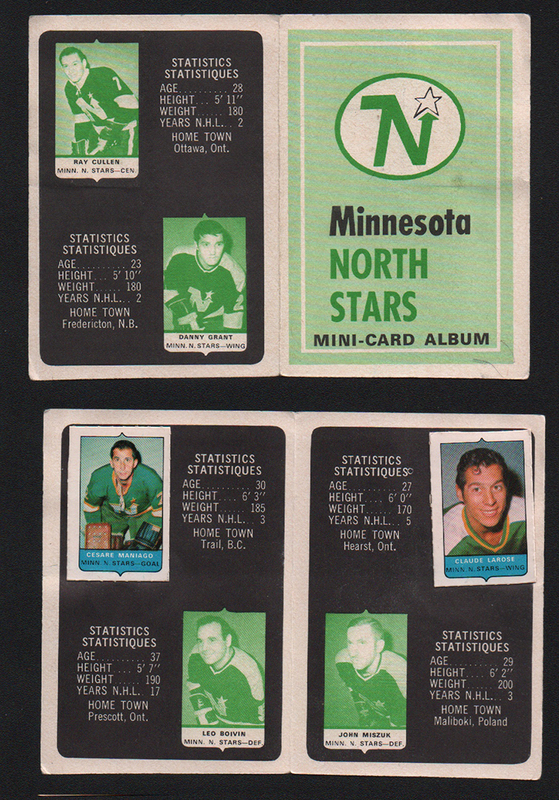 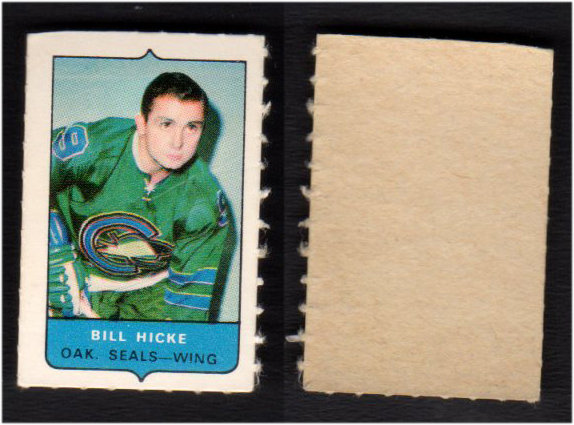 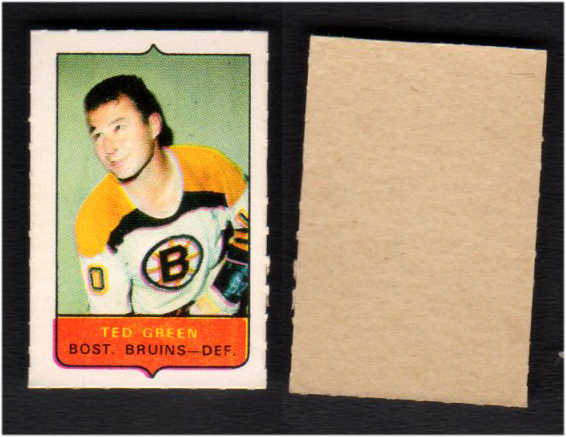 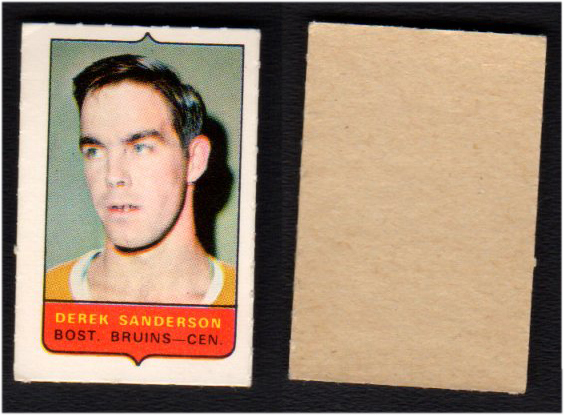 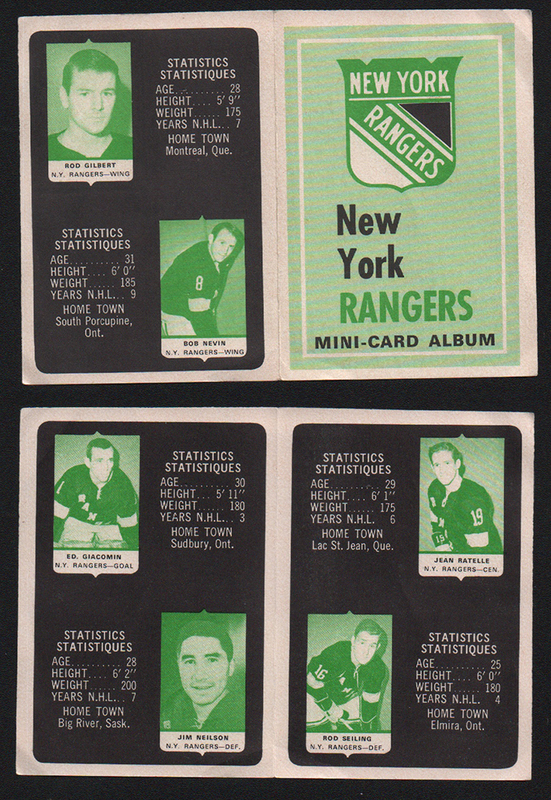 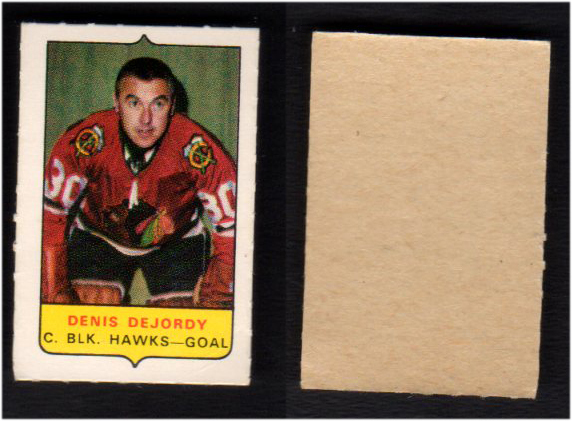 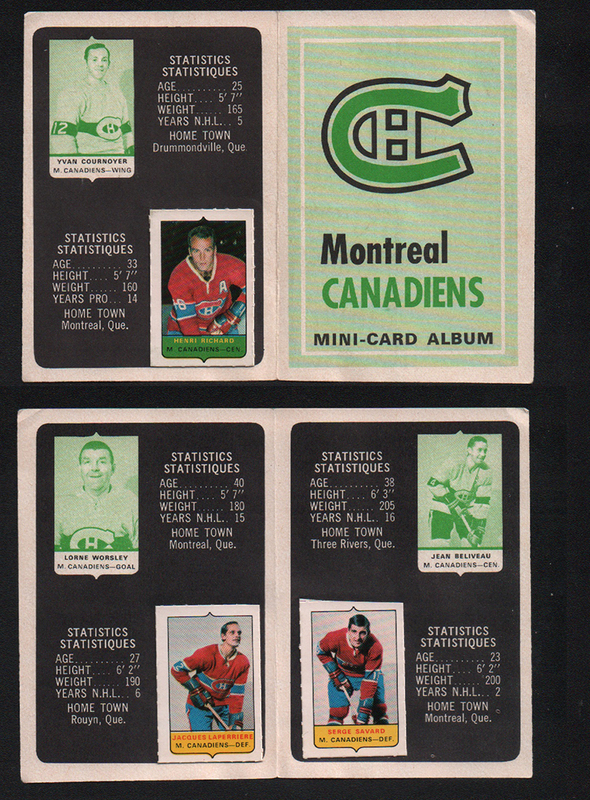 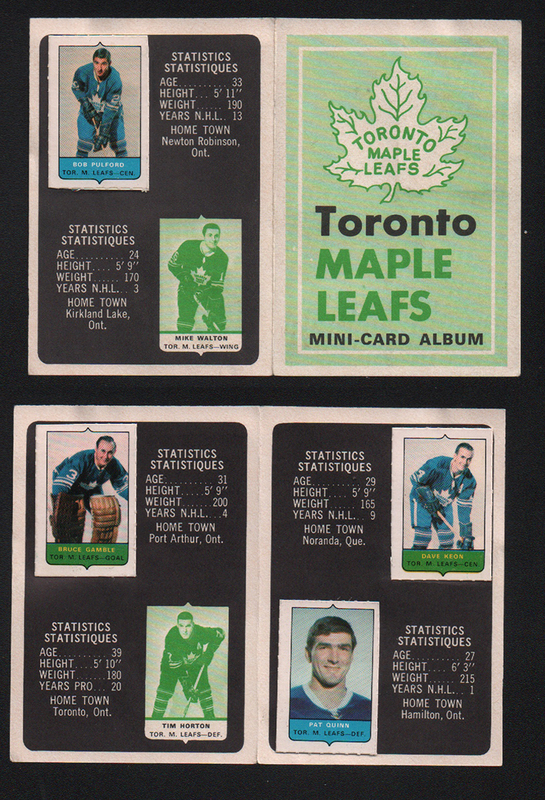 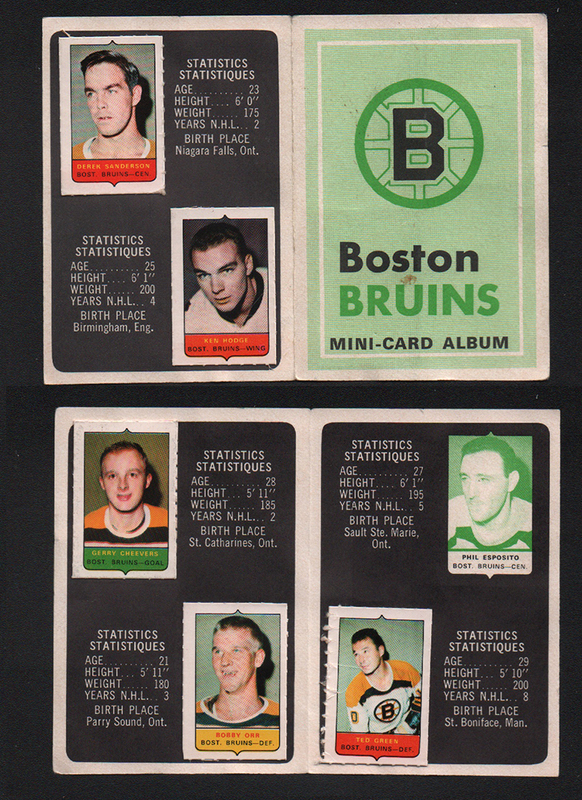 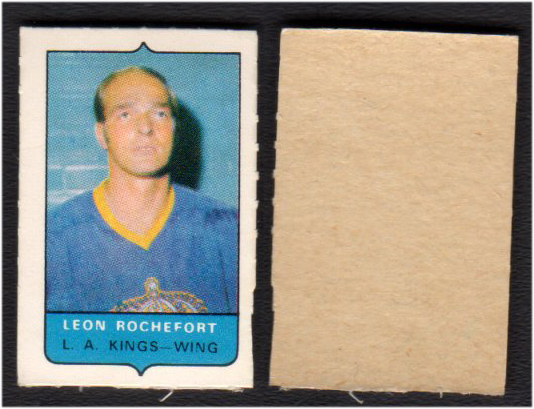 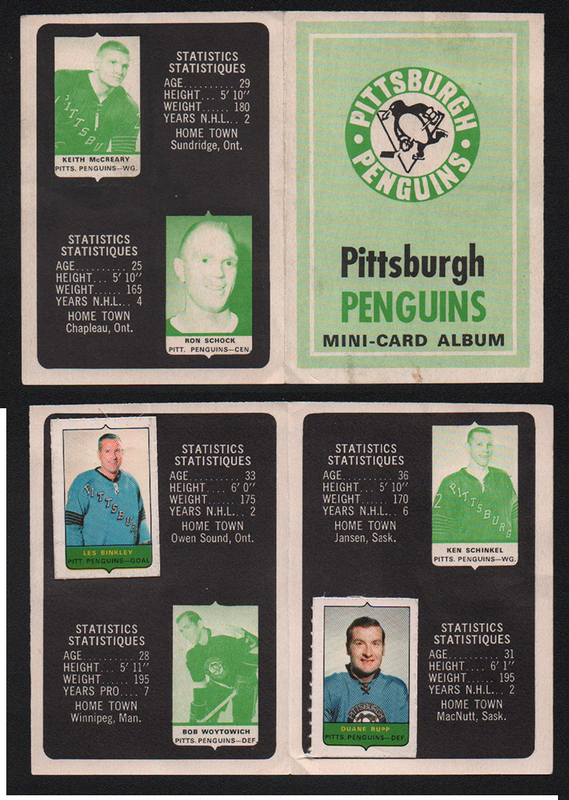 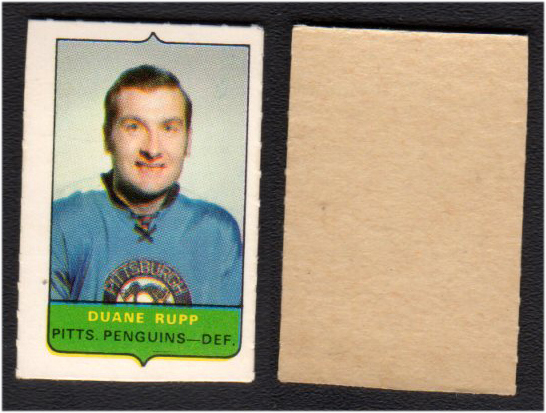 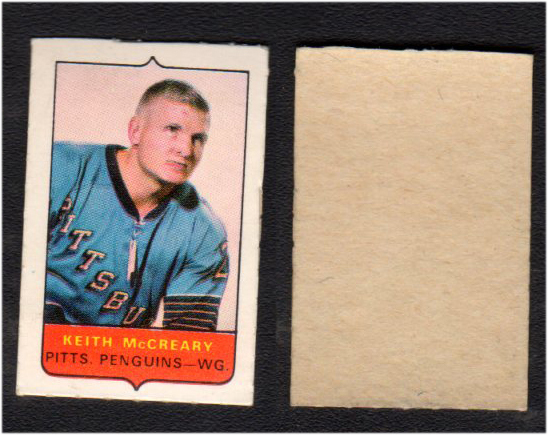 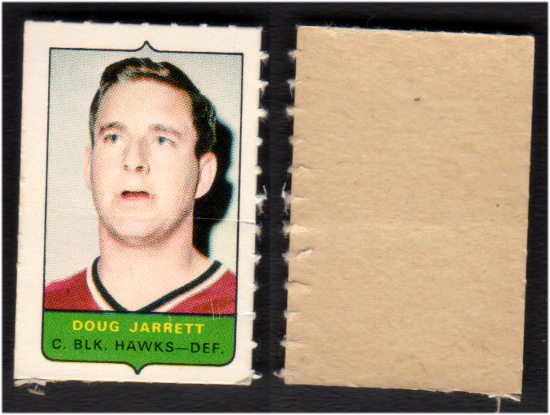 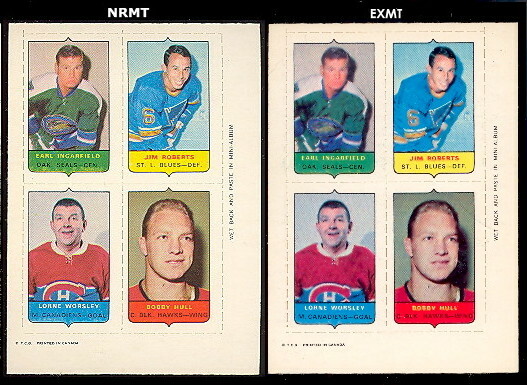 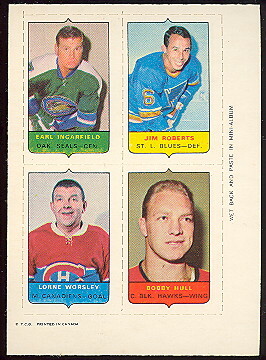 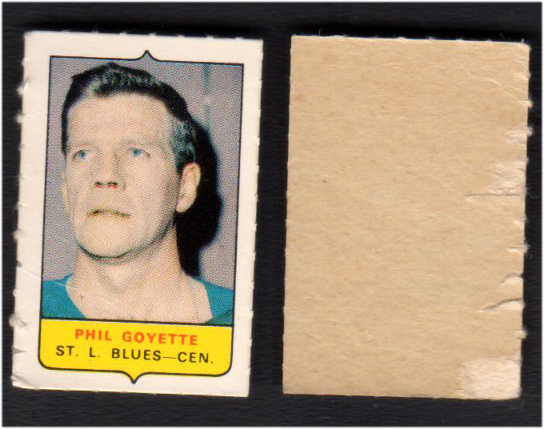 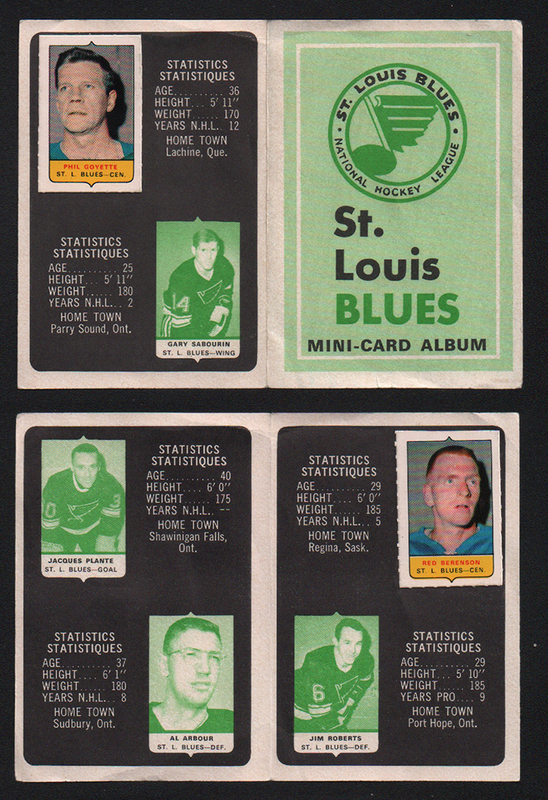 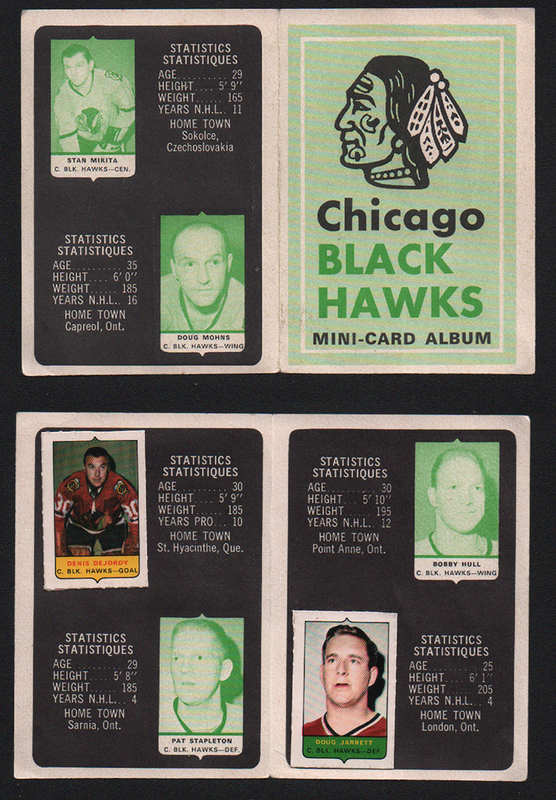 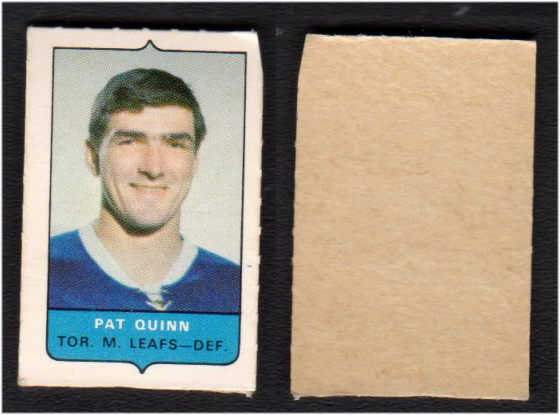 They were distributed in the second series of the regular 1969 OPC Hockey cards. 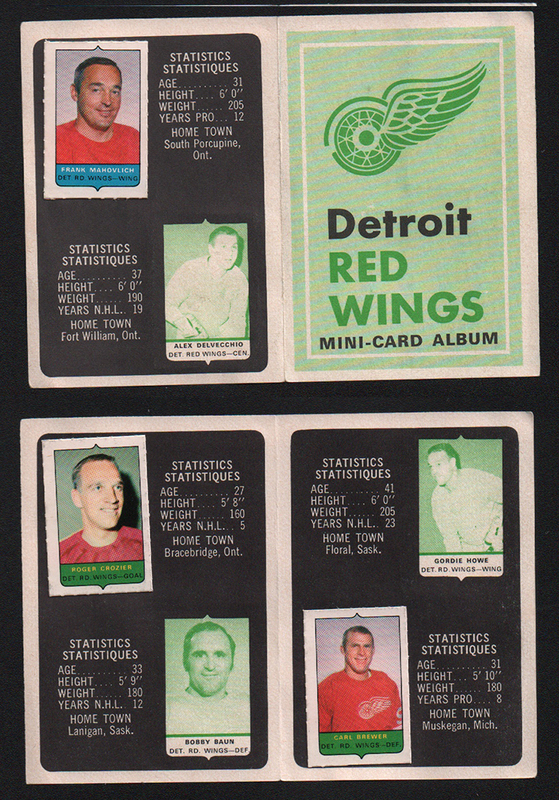 The Cards were intended to be separated and stuck on the Album/Booklet. 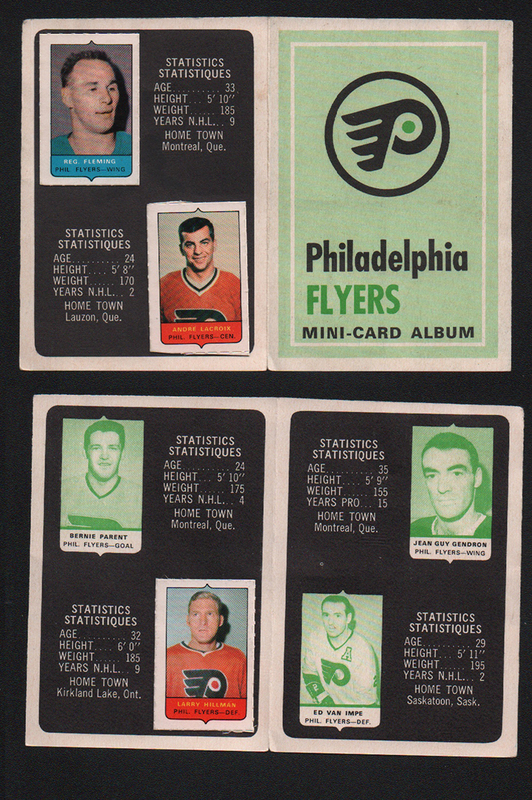 They are unnumbered, the listing is in alphabetical order.